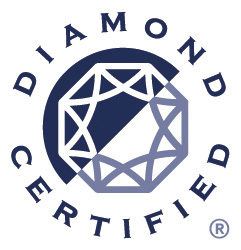 Rayne Plumbing serves San Jose and its surroundings with Diamond Certified high quality plumbing services. Our team has thorough experience in water heater repair, installation and replacement. We pull permits on all replacement jobs and do not charge any mark-ups on our cost of permits. You pay what we pay. 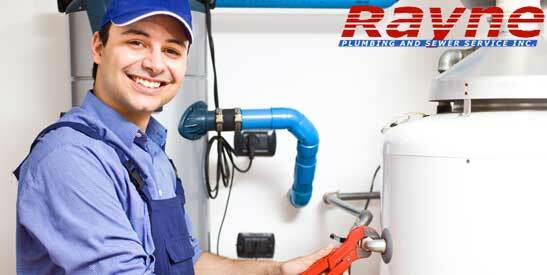 This is our thanks for choosing Rayne Plumbing to repair your unit. Sometimes a leaking water heater is nothing more than a loose connection. Other times, the unit will require repair or complete replacement. Reach out to your most trusted source of water heater repair in San Jose, CA to identify and resolve your problem. Our service is 24/7 so feel free to call us today, we’re standing by to help. Call our office to speak with an expert or contact us over the web. It’s our pleasure to serve all your plumbing needs. Over time, rust can deteriorate the outer shell of the water heater and lead to leaks. If your pressure is too high, this can cause the tank to burst. Your water heater has a spigot to regularly empty the tank; the spigot may start to leak as well. The leak may also come from condensation outside the tank; you may need to install a dehumidifier to lower the moisture in your home. Call us for an expert diagnosis and repair. We will determine the most cost-effective method of repair that will help you save in the long run. If the problem is beyond repair, we will provide you with options for replacement and help you install a new, energy efficient model.